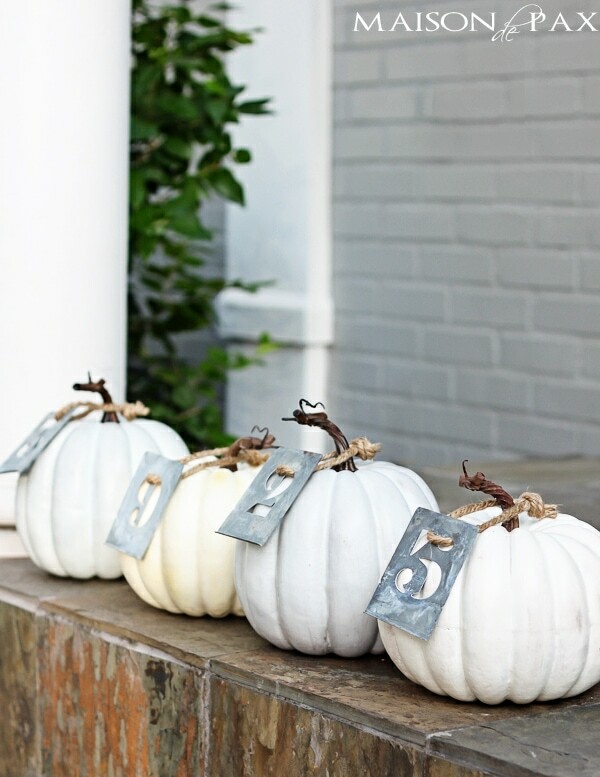 Need a simple fall decor idea for your porch? 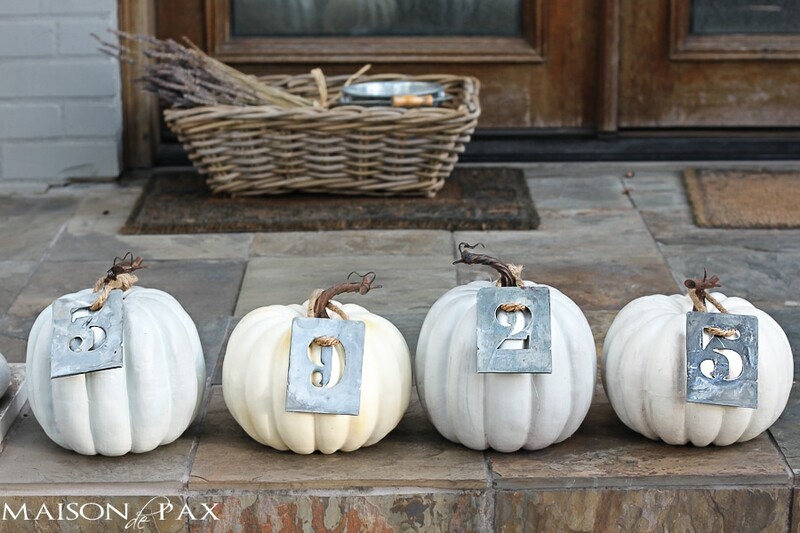 These house number pumpkins are beyond easy and such a cute touch for the fall months! When you ask him where are you? You can bet on his answer. 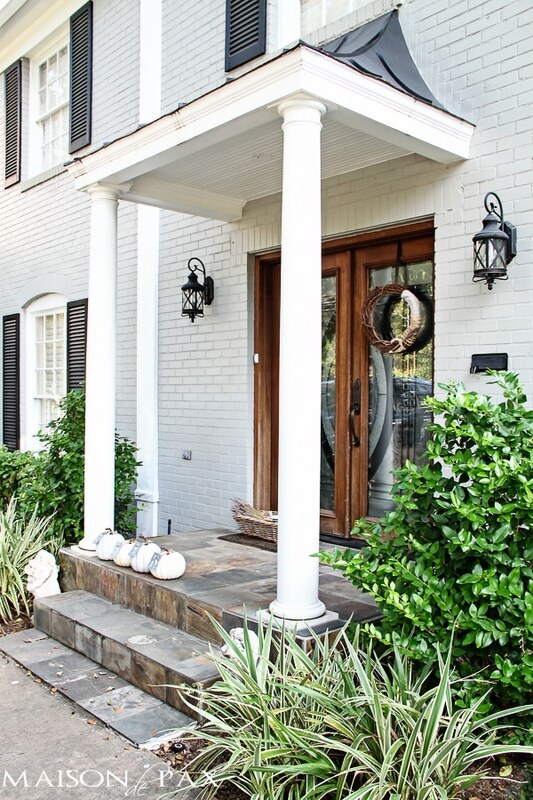 Do you need to be reminded of your own house number? Hopefully not. 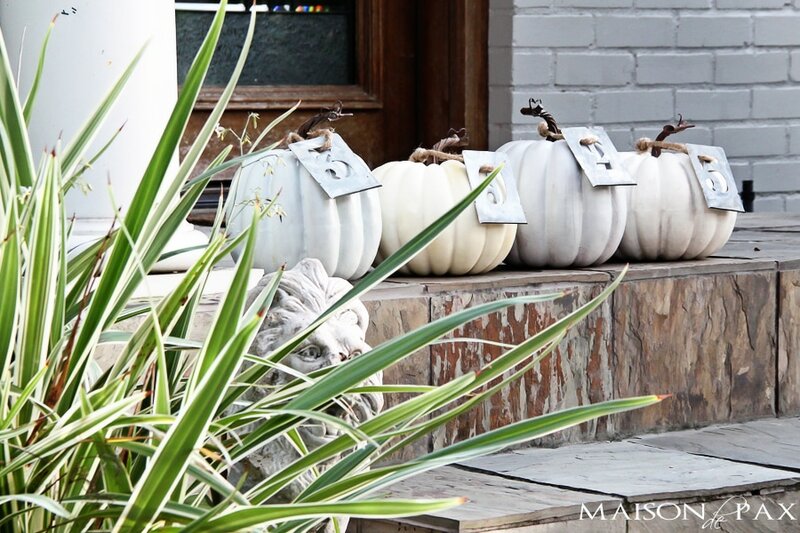 Are others able to find your house any better because of metal stencils strung on twine and hung over pumpkin stems? Not likely. So dress up your drive. And you, too, can state the obvious and be adorable doing it. Rachel this is such a super cute idea. Really cute. Have a great weekend with your family. Thank you, Marlene! I hope you have a wonderful weekend, as well! 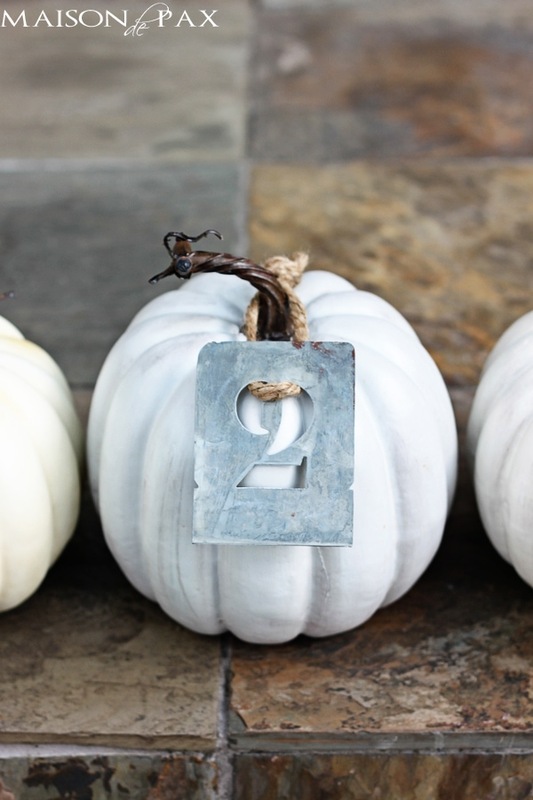 Love your numbered pumpkins and your log slice chalkboard. So clever. So, so beautiful!!!! Everything you touch I love! You just made my day, Yvonne. Thank you!! Love this. 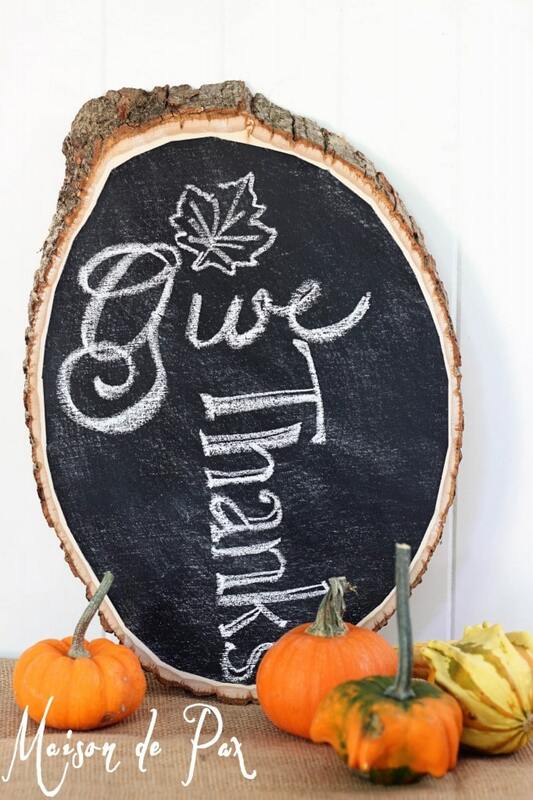 Where did you find metal stencils? Thanks, Kim! 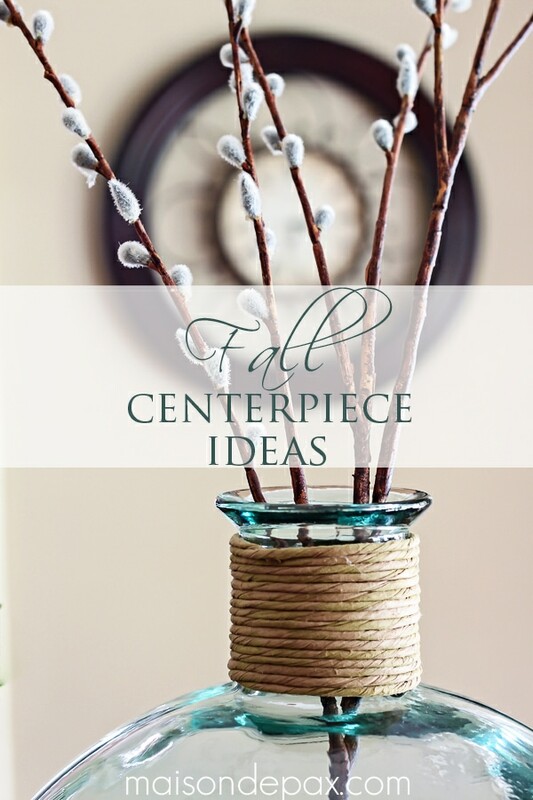 I ordered the stencils from Decor Steals. They only run their products for a day, but I’ve seen them pop up a few times. You might find them if you keep an eye out. Hope this helps! LOVE LOVE LOVE these!!! Those stencils are over-the-top! 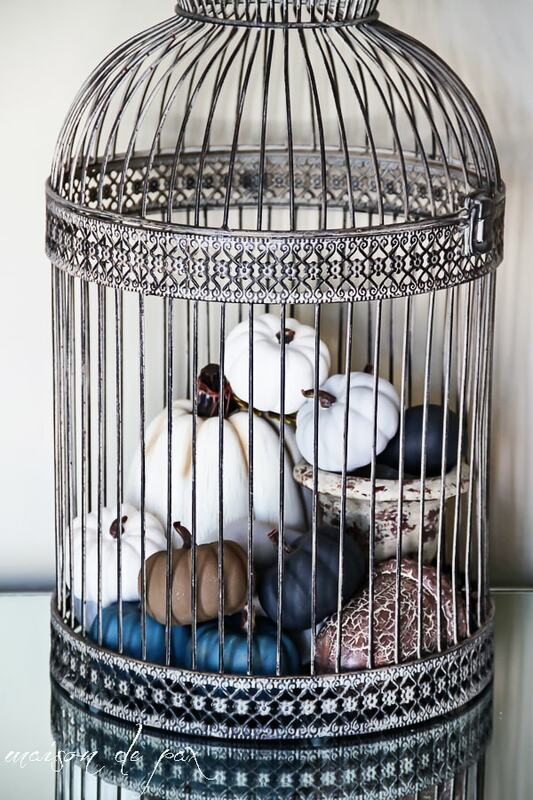 I’m so glad you like them, Marie! Numbers on the topiaries will be perfect. 🙂 Have a great week! 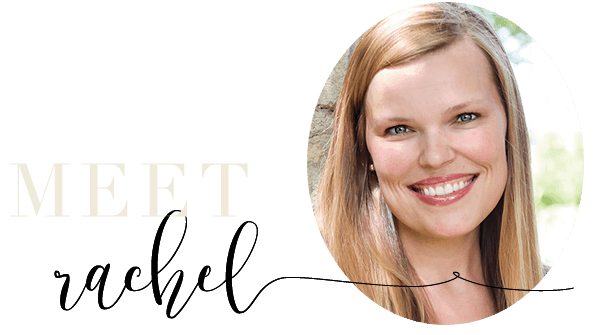 This are adorable Rachel!! I love them! I’ve seen those numbers at Michaels for so cheap but never thought of this! Would love to invite you to link up with in on Thursdays please 🙂 Enjoy your weekend! 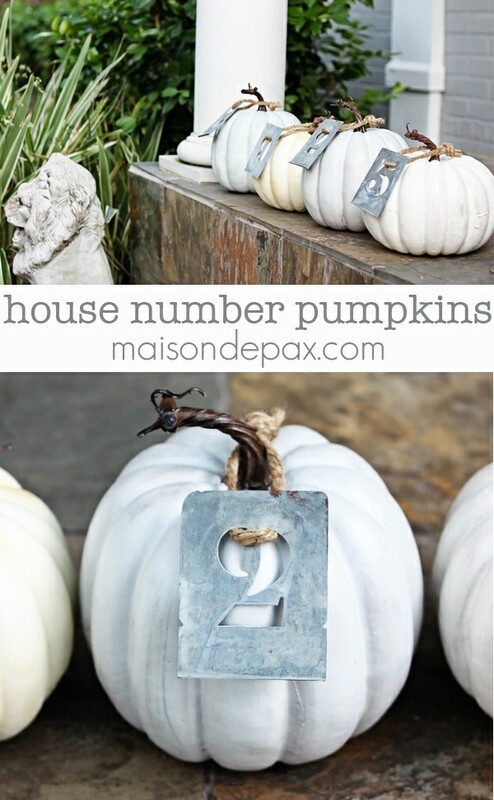 Great idea–I’ve seen this done with stenciled numbers before, but never the tin ones. Gorgeous! 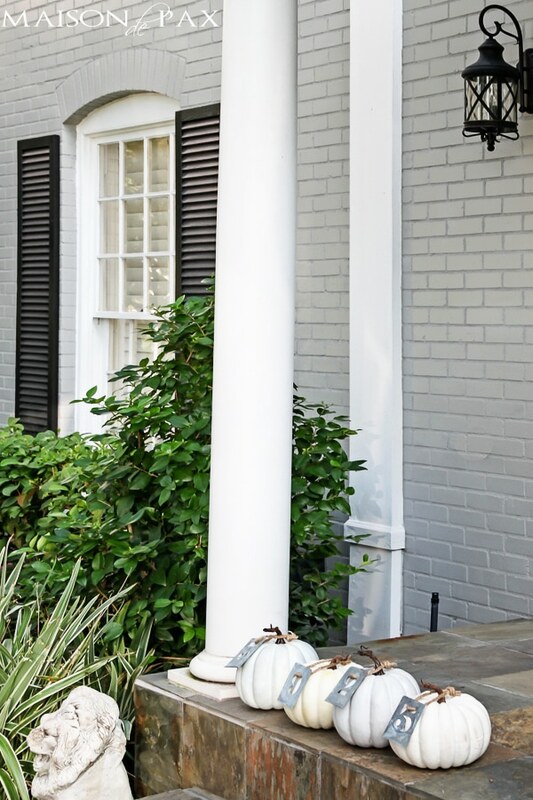 Thanks for linking up at the Pretty Preppy Party!